General Major, Chief of the General Inspectorate Section for the U.S. European Theater of Operations. 05-06-1964, age 79, Walter Reed Hospital Washington D.C.
Arlington National Cemetery, Section 3, site 1374 A.
Bonesteel JR, Charles Hartwell, born at Fort Sidney, Nebraska on 09-04-1885, graduated from the United States Military Academy in 1908 and was appointed a Second Lieutenant of Infantry. The son of of U.S. Army Major Charles Hartwell Bonesteel, Sr, died age 51 of kidney failure in 1902, the second Charles H. Bonesteel, pronounced “Bonn-eh-stel”. His mother was Mary Greene, she died age 40, in 1904.
, who had long been concerned over the problem, and General Bonesteel both considered this limited authority inadequate to the needs of the Iceland situation. A possible solution was finally found in an act of 1916 by which the President Franklin Delano Roosevelt could order Marine Corps personnel detached for duty with the Army, and which would thus give the commanding officer full command over the combined force. The Major General Commandant of the Marine Corps vigorously proffered a number of reasons why this should not be done, but with the wholehearted support of Admiral Harold “Betty” Stark the arguments of General Marshall prevailed. Then Commandant of the Infantry School; Commander, Western Defense Command; and Assistant to the Commanding General, Twelfth United States Army Group. He was promoted to Brigadier General in 1940 and Major General in 1941. In 1944 Bonesteel was assigned as Commander of the G-1 (Personnel) Staff Section at SHAEF Headquarters . He remained in this position until 1945, when he was assigned as Chief of the General Inspectorate Section for the U.S. European Theater of Operations. Death and burial ground of Bonesteel JR, Charles Hartwell. Later in 1945 Bonesteel returned to the United States as President of the War Department Manpower Board, where he served until retiring in 1947. 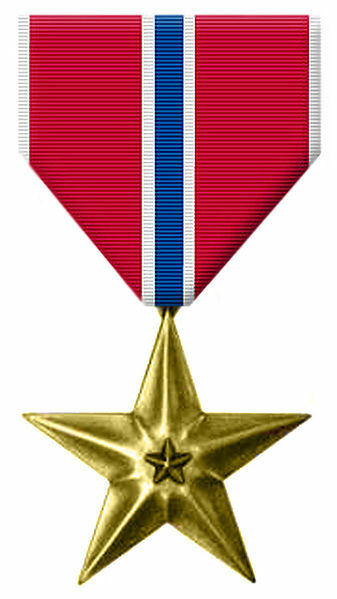 General Bonesteel’s awards and decorations included the Distinguished Service Medal, Legion of Merit and Bronze Star Medal. He is the father of Charles Hartwell Bonesteel III who was a WWII Major General too Bonesteel III Bonesteel died at Walter Reed Army Medical Center in Washington, D.C. on 05-06-1964. He is buried with his wife Caroline, born Hudson, who died age 70 in 1965, at Arlington National Cemetery, Section 3, Site 1374-A.